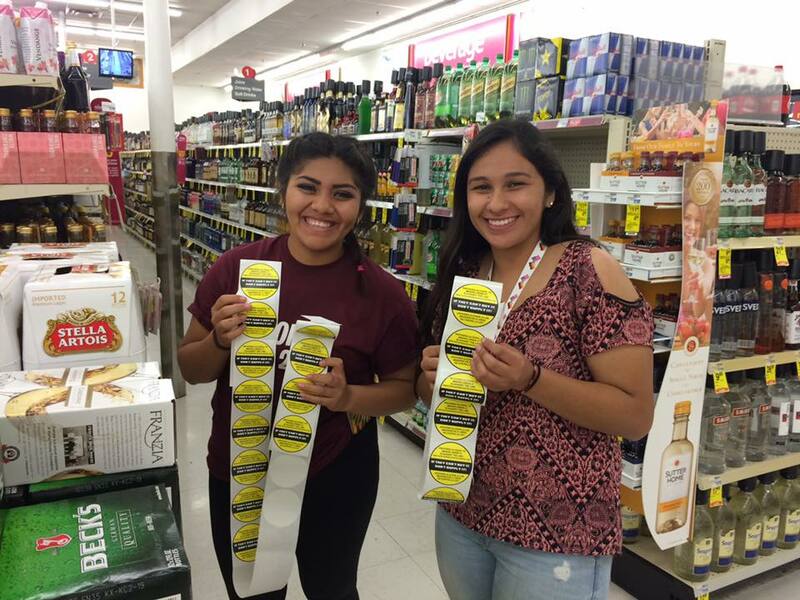 The North Coastal Prevention Youth Coalition (NCPYC) and North County Young Marines, rallied together on May 27, 2016 to conduct a “Sticker Shock” campaign at local alcohol retail outlets in Oceanside and Vista. 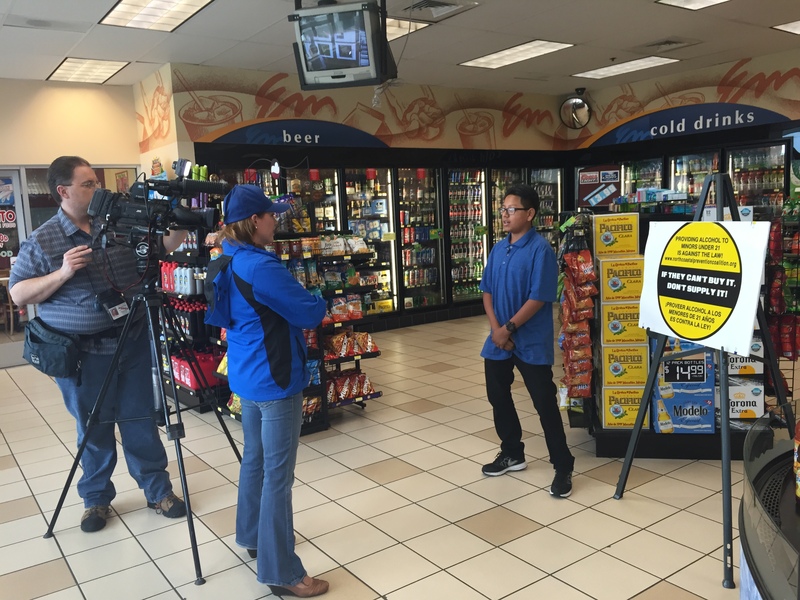 The “Sticker Shock” campaign brings prevention advocates and store owners together to spread an important message to customers that providing alcohol to minors is illegal. Sticker Shock involves placing brightly colored stickers on multi-pack alcohol products with messages aimed at urging adults to comply with underage drinking laws. With Memorial Day and Graduation right around the corner, we are hoping that the stickers will remind adults that providing alcohol to minors is illegal and dangerous. Click here to see full list of stores that participated in Sticker Shock!